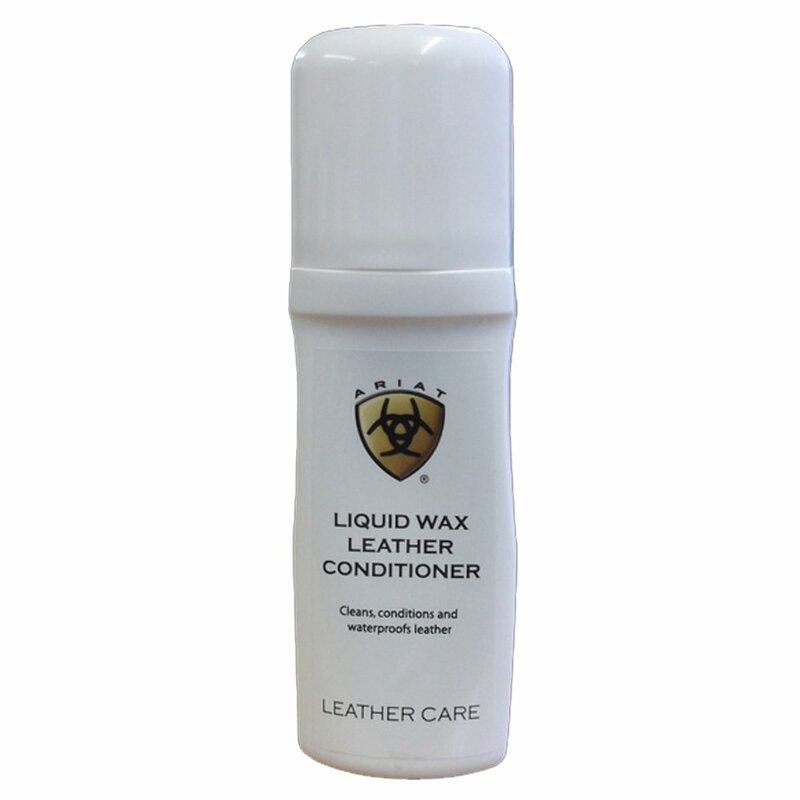 This Ariat Liquid Wax Leather Conditioner is ideal for use on Ariat riding boots as well as all other leather boots. This footwear conditioner prolongs the life of your leather footwear, leaves a water repellent finish and brings a shine back to your boots. Ariat Liquid Wax Leather Conditioner comes with a sponge applicator to ensure it's super easy to apply to your boots.